Paiute is the name of the latest release of lithuanian DJ and Producer 0rfeo. He has done quite a few remixes on Ghosthall for artists such as Rearte, PR3SNT and Delusion, now he presents us a three track EP, on which two of the songs are solo productions. On Linuron 0rfeo teamed up with swiss producer N3STRO, to create a dark and groovy tune for the dancefloor. 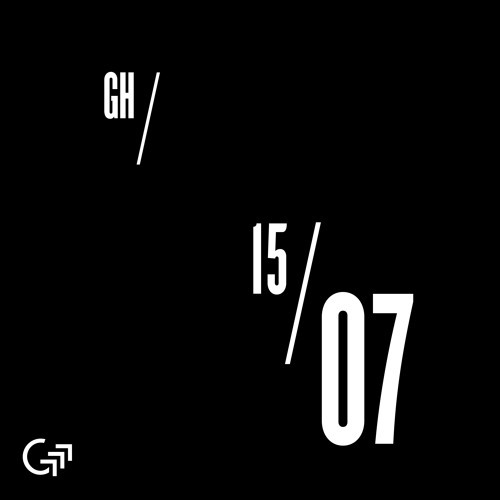 It is his second solo release on Ghosthall and while the odyssey EP already was an impressive start generating lots of positive feedback, on Paiute one can witness the creation of a modern mixture between techno and deep house, sometimes with a touch of acid, always with 0rfeo’s signature sound. Paiute starts where Odyssey left off, 0rfeo managed to evolve musically while remaining stylistically true to himself. The combination of the three tracks sounds flawless, all sharing a dark yet energetic sound aesthetic, still Paiute covers a broad spectrum, due to 0rfeo’s sophisticated yet playful production techniques.